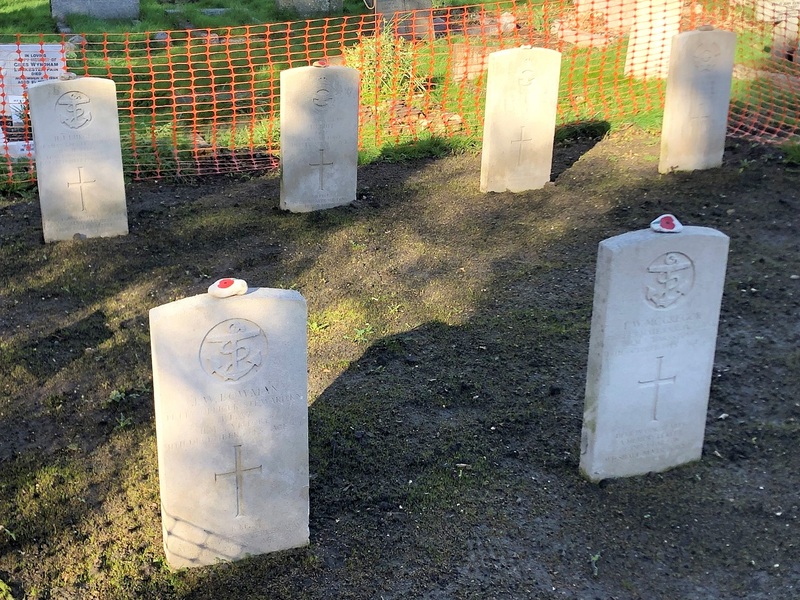 Graves at Felpham parish church commemorating the lives of men who died in two world wars have been tidied up with help from a Bognor Regis business. Covers timber and builders merchants, which is based in Station Yard, donated three bulk bags of topsoil, which were used to help improve the site at St Mary’s Church and prepare the ground for re-seeding. The Rector of St Mary’s, the Rev John Challis, said: “We, at St Mary’s, are humbled by the generosity of Covers. War graves are important and much respected sites of remembrance. “St Mary’s has 22 war graves from the First and Second World Wars to care for. We are so grateful to our volunteers – in particular Jim Delaney, David Bidwell and Graham Matthews. “They clean, maintain and manage these places with much dedication and love. Many people incorrectly assume they have to travel to mainland Europe to pay their respects to those who gave their all for our freedom, but they don’t.